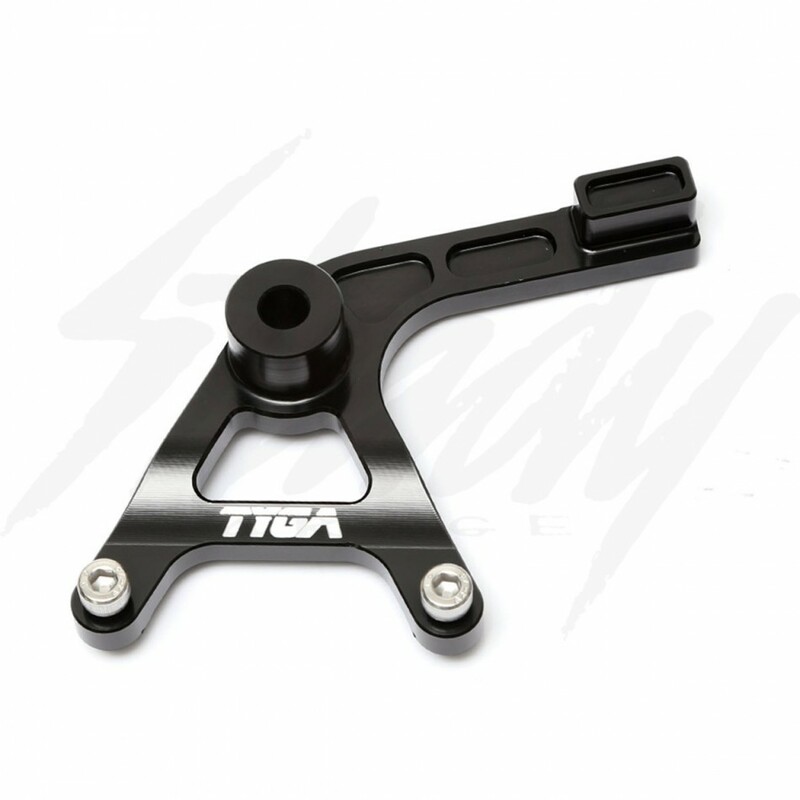 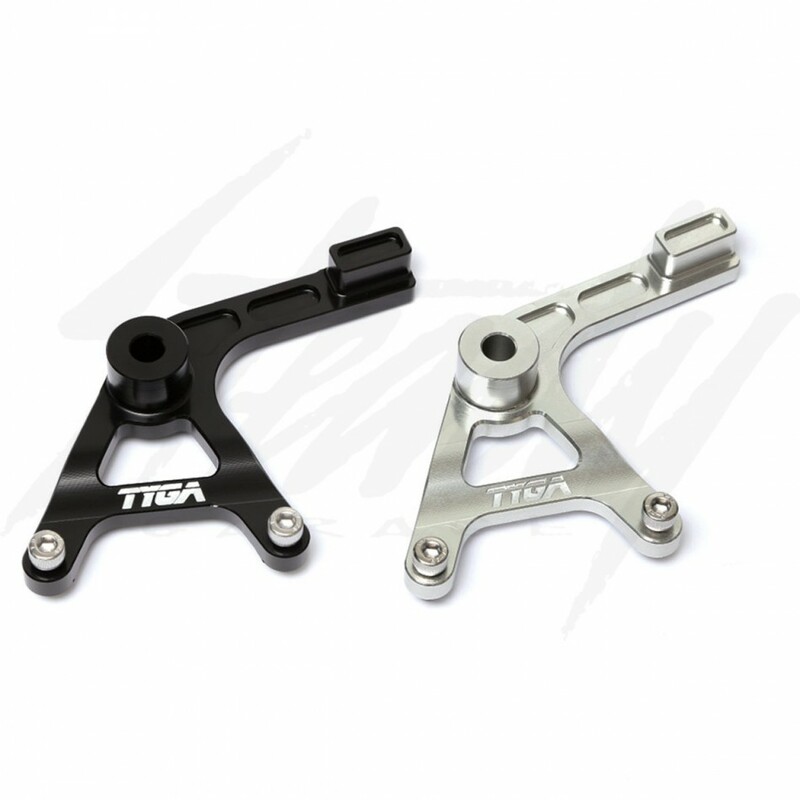 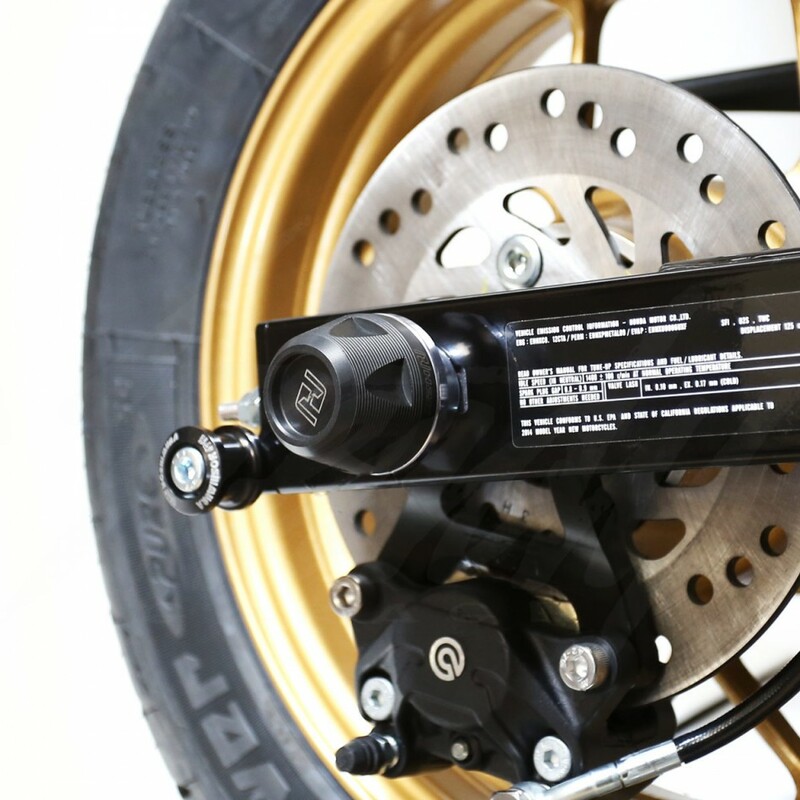 Tyga Performance machined aluminum brake caliper bracket for Honda Grom 125 / MSX 125. 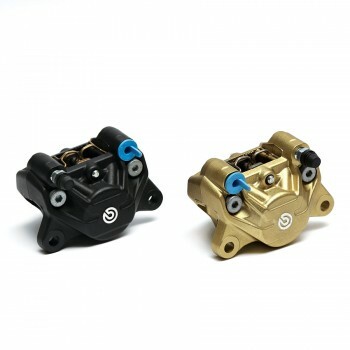 Will accept Brembo P32 type 2 piston calipers and stock sized rotor. Available in silver or black! 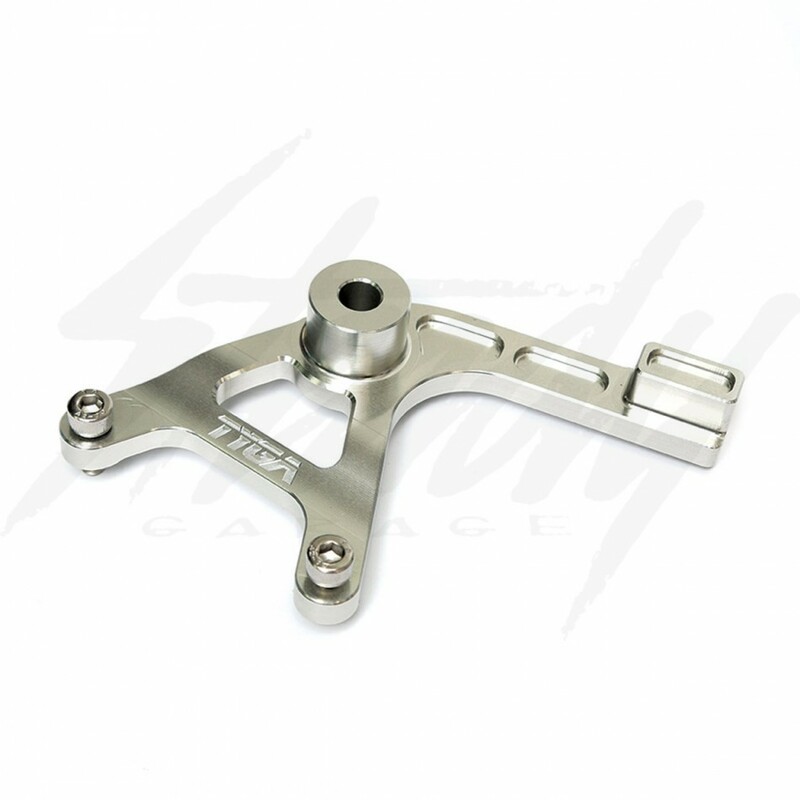 Tyga Performance brake caliper brackets are machined from T-6061 aluminum. 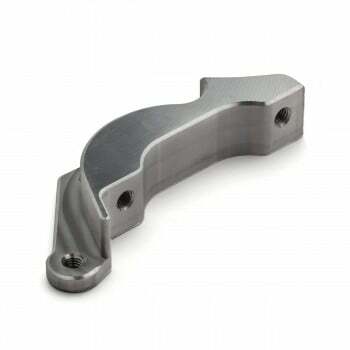 This brake caliper bracket will allow you to convert to the larger Brembo P32 two piston caliper.